Licensed in securities and insurance, we offer clients a wide variety of financial products and services. As an independent firm, Harvest provides a full range of products without being captive to a particular investment or insurance company. 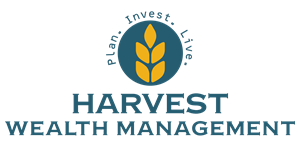 Clients of Harvest have 24 hour access to their investment accounts via the Internet.